Disneynature’s Chimpanzee opens in theaters today. There’s a cute new clip of Oscar called “Savor the Flavor”. It doesn’t sound too savory to me, but hey. I’m sure it’s great if you’re a chimp! Also, Disneynature has made available an awesome activity pack. The pack includes 19 pages of connect the dots, trivia and fun facts (like the difference between chimps and apes), “find the animals” game, mazes, and much, MUCH more. This will definitely keep the kiddos busy for awhile, and they’ll be learning while they have fun! Click here to download it for free. DisneyNature’s Chimpanzee movie opens in theaters tomorrow and I’m so excited! This movie looks to be one that my whole family will love. That little Oscar is just too cute! I mean, seriously, just look at this face. 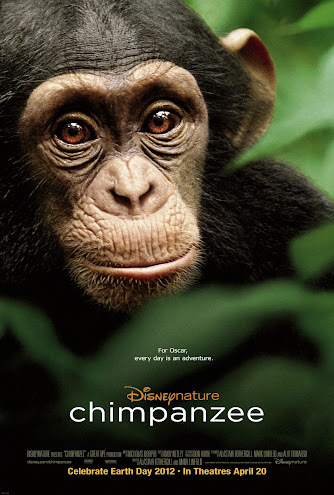 Here is a brand new behind-the-scenes look at the making of Chimpanzee. Be sure to follow the fun on Facebook, too!